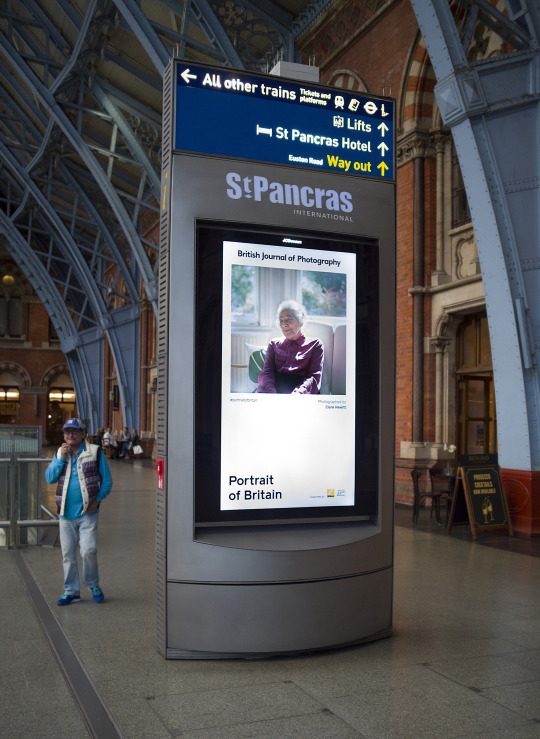 My portrait of wonderful Judith Kerr has been selected as one of 100 images for this year’s Portrait of Britain exhibition, and can be seen throughout the country in train stations and shopping centres from 1st – 30th September! If you see her out and about, please send me a picture, I’d love to see where she goes! 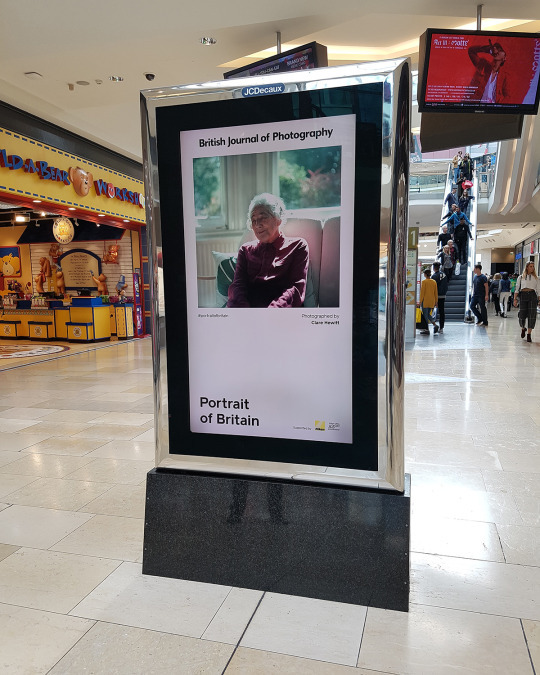 A big thank you to the British Journal of Photography – there were almost 8,000 entries this year, so I’m feeling really grateful to be included and to be amongst so many brilliant photographers. 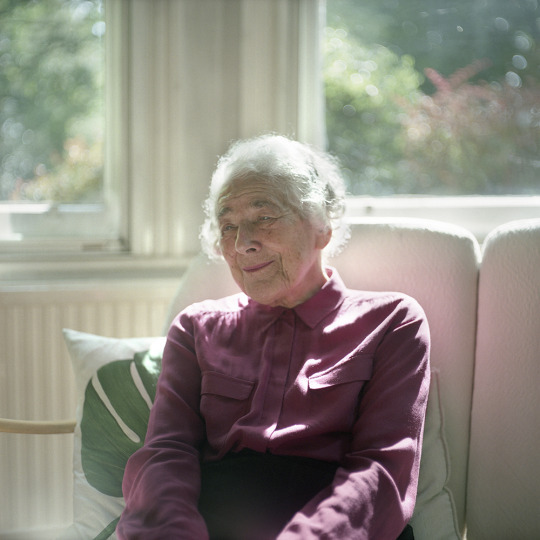 And an equally big thank you to Gerry Brakus for giving me the opportunity to photograph Judith for New Statesman! Now 94 years old, Judith came to to live in Britain from Berlin as a refugee when she was nine. Her father was a German-Jewish writer, wanted by Hitler. In the BBC documentary, Hitler, the Tiger and Me, Judith went back to Berlin to visit her local train station, from which the Nazis sent Jewish people to death camps. She said: “In a way you feel you owe it to them to do something with our lives. What they wouldn’t have done with just a little bit of what we had.” Kerr is the author and illustrator of numerous books for children and adults, and her most famous works include The Tiger Who Came to Tea and the Mog series.